Hajime Tabata talks about accountability. 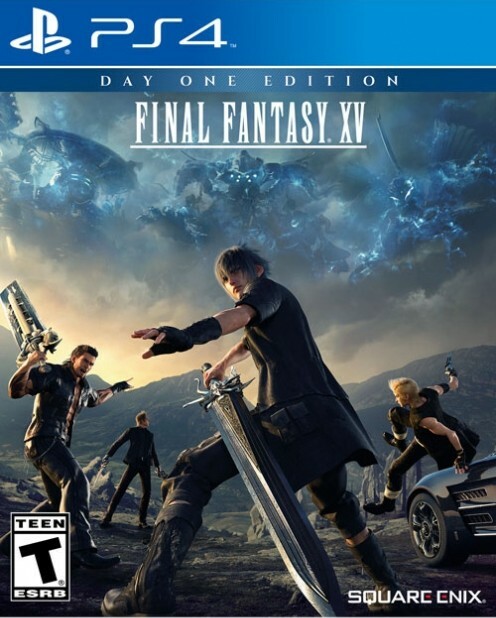 After a ten year long wait, Final Fantasy 15 suffered another last minute delay, when it was pushed from its global September 30 release date to a November 29 one. In the large scheme of things, it’s a small delay, sure, and most players probably won’t even remember it if the game turns out good in the end- but for now, it was probably infuriating to a lot of fans. 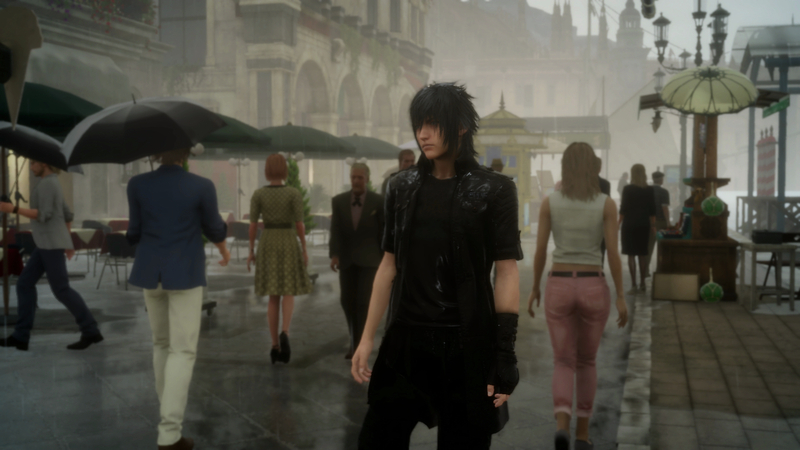 Speaking to VICE at Gamescom, Final Fantasy 15 director Hajime Tabata explained further the reasoning behind delaying the game, noting that its playability and levels of polish were simply not up to his desired standard in later sections of the game. “Okay, so that opening area is one that you’ll be able to have a lot of fun in,” Tabata said. “But if you played the game for 40, maybe 50 hours, you’ll have come across areas where the playability, as it stands, isn’t quite where we want it to be. And there are still some bugs in the game’s later areas, and other parts where the optimization isn’t quite at the standard we’re aiming for. The inability for some people to patch their games was apparently a big sticking point for Tabata- and it appears to have been the primary reason for him having made the decision to delay the game. “We want to make this experience right for everyone who plays it. Like I said, originally I thought a patch would be okay, but I heard some good information that a lot of people still play their games offline, even people who have the internet at home. When I heard that, it changed my thinking on it,” he explained. He also explained that there was surprisingly little pushback from the team, and that the decision was arrived at relatively quickly. And what does he think of the reaction to the announcement of the delay? Most people were surprisingly fine with the announcement (I think the sincere way in which Tabata broke the news probably had something to do with that), but what about the few voices of dissent in the crowd? I have to say, each time I hear Tabata talk, and his views on game development and interactions with fans, and accountability as a creator, my respect for him increases. I am still not entirely sold on Final Fantasy 15 actually being good, if I have to be honest- but I think that if that happens, it will happen in spite of Tabata’s best efforts, not because of them.